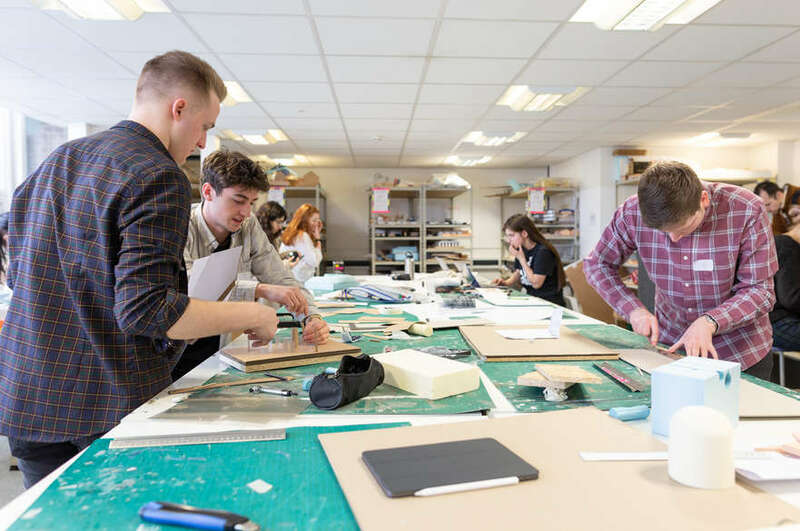 The School of Architecture, Design and the Built Environment has entered a new partnership with Nottingham Rugby by sponsoring two of its popular 'Construction Nights'. The events, which will take place during two home evening fixtures this season, will allow the School to not only raise its profile with locally based construction firms, but also continue Nottingham Trent University's established partnership with the club. Currently, the University works closely with Nottingham Rugby to provide opportunities for students in rugby and the sport as a whole; the School itself has three students currently playing for the first team and the academy team. Jack Spittle, BSc (Hons) Construction Management and George Trimmer, BSc (Hons) Real Estate, have both made first team appearances this season whilst Alex Goble, BSc (Hons) Real Estate currently trains with the Academy team. Steve Smith, General Manager of Nottingham Rugby said "It's brilliant to have The School of Architecture, Design and the Built Environment join our off-field team. 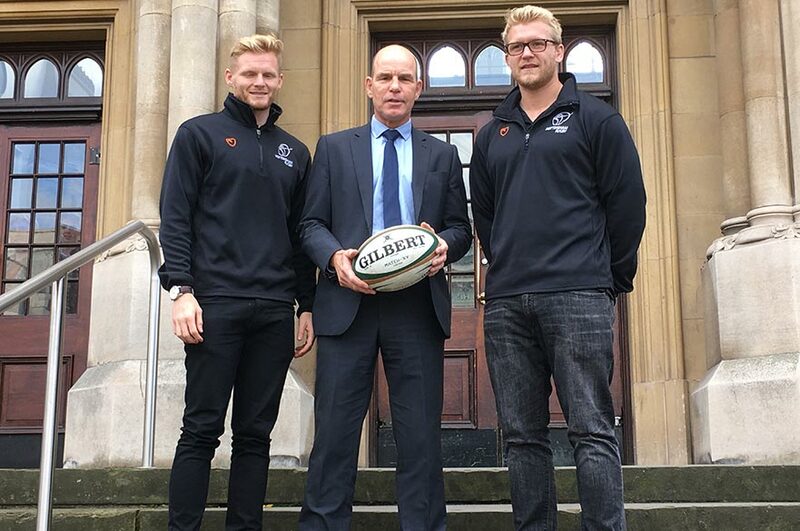 We currently have three students who play for Nottingham Rugby and we hope that by developing this relationship further it will lead to more students from the School being able to combine their educational aspirations with their rugby careers." Pete Dawber, Dean of the School commented: "This is a great opportunity for the School to boost its profile and at the same time build stronger ties with construction firms across Nottingham. I am looking forward to attending both events and also seeing our students take to the rugby field." The School of Architecture, Design and the Built Environment will be attending the Ealing Trailfinders fixture on Friday 18 November and the Doncaster Knights fixture on Friday 17 February. To find out more about Nottingham Rugby, visit their website. 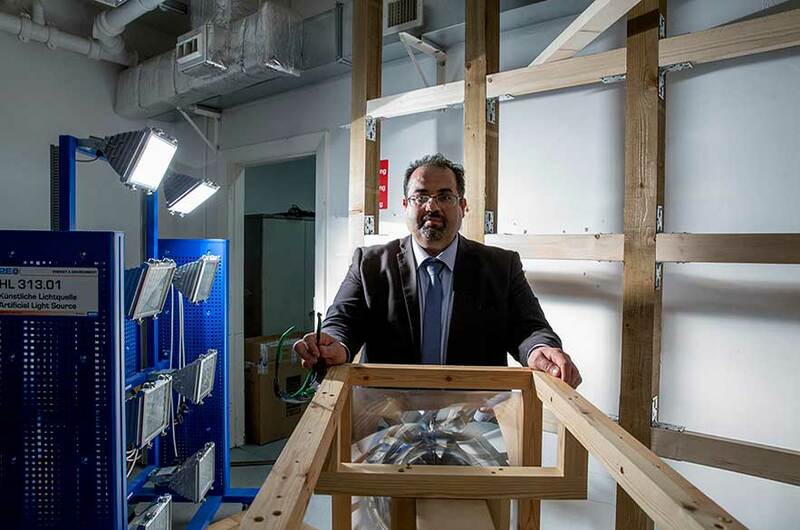 A solar cooker that heats food by concentrating the sun’s rays can be used inside the home thanks to new research by Nottingham Trent University.